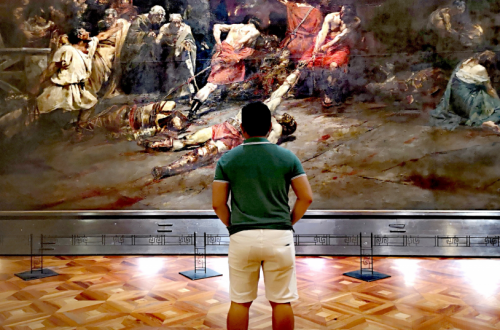 Top Philippine Male Bloggers for 2019: We Made the List! For the second year in the row Erik the Hungry Traveller has been awarded as one of the Top Philippine Male Bloggers by Feedspot. Wohoo! I cannot contain my excitement to be a part of this list… again! 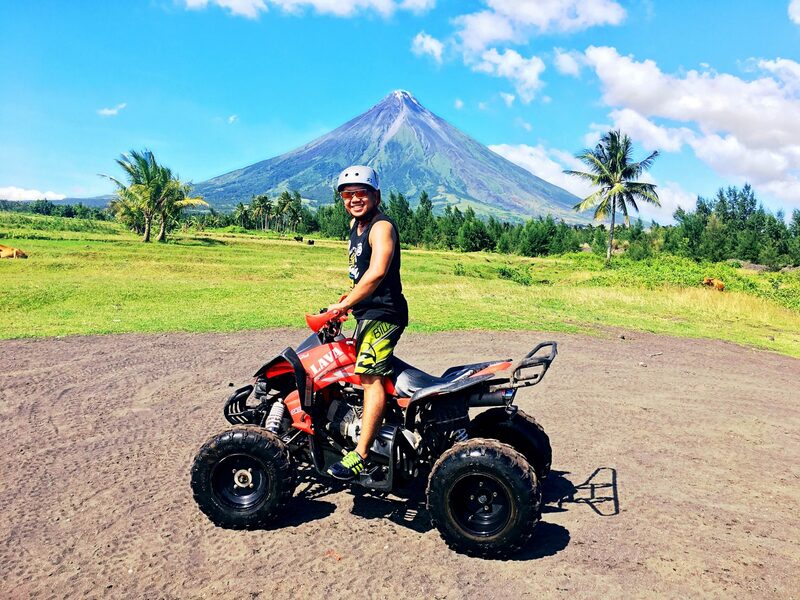 The Best Philippines Male Blogs from thousands of top bloggers in the Philippines using search and social metrics. These websites are actively working to educate, inspire, and empower their readers with frequent updates and high-quality information. Feedspot recognized Erik the Hungry Traveller as one of the Top Philippine Male Bloggers since last year- 2018 when the website was just 4 months old. Fast forward to 2019 and we my friends are still on the list. What’s more exciting is we got to maintain our spot in the Top Philippine Male Bloggers list. 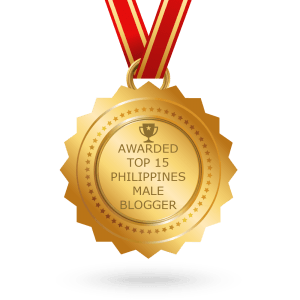 For 2 years in a row Erik the Hungry Traveller has secured the 10th spot in the list of Top Philippine Male Bloggers for both 2018 and 2019. The list actually features 15. Yes you read it right capital FIFTEEN male bloggers in the Philippines. Why make a fuzz out of this? Getting recognition for your content from individuals who are not your friends or relatives is HUGE! hey, Erik the Hungry Traveller great job! And Im saying this not because I’m your relative or your friend but as someone who has read your blog content. So a million thanks to you Feedspot for the feature and hoping that I snag another feature on your site in the years to come! Definitely will be bringing my A game in all my future posts! And to YOU my fellow readers. Thank you for patronizing this site. As we move towards our one year of existence we will travel and feature more destinations and sumptuous cuisines. So just hang on tight and just EXPLORE. ENJOY. EAT ! 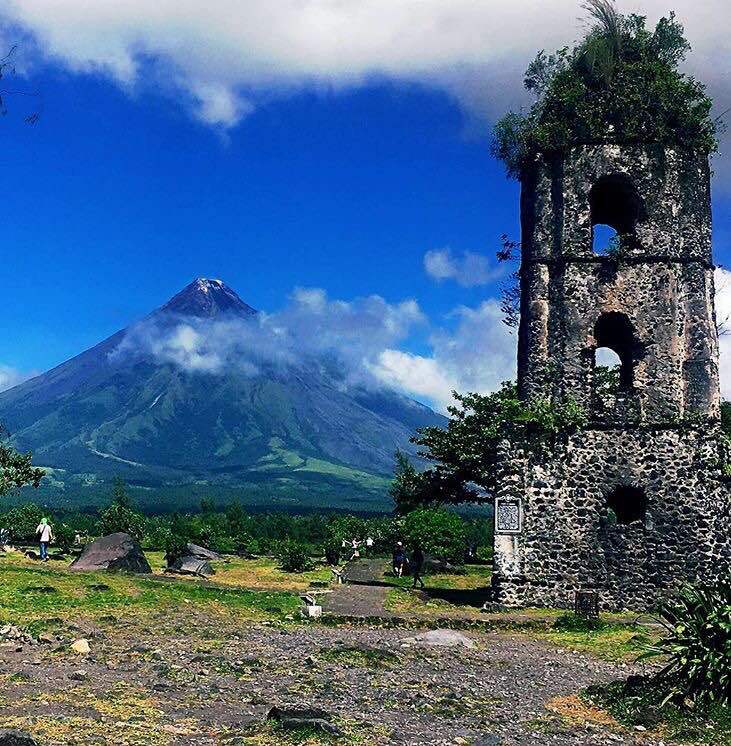 2019 Travel Goals: Goodbye Solo Travels?